With the right beauty gadgets, your skincare regimen could be cut short and still give you healthy, glowing skin. 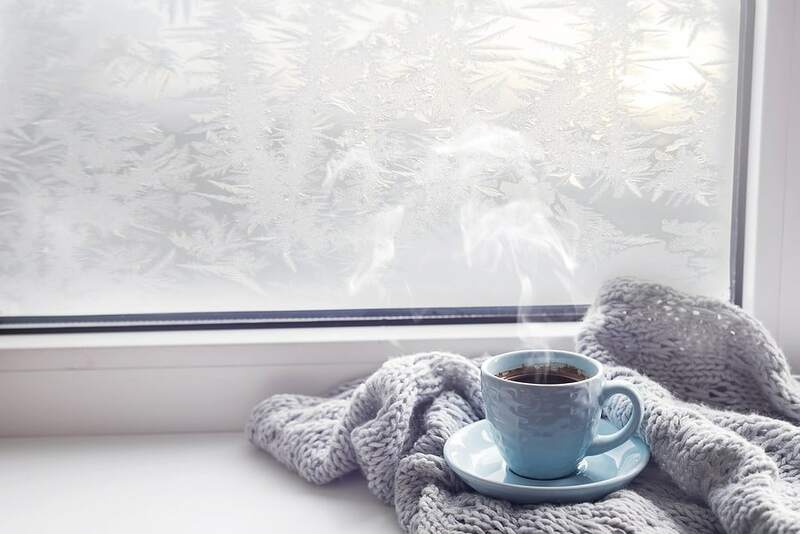 Give your hands a break and make taking care of you so much easier with these beauty gadgets you can use from day to day. This lightweight facial cleaner with silicone bristles and T-sonic technology will give you healthy, clean and glowing skin by getting rid of dead skin cells. Compact enough to take with you anywhere too! Get it at HSN for $99. Drying your hair is now Dyson’s business. 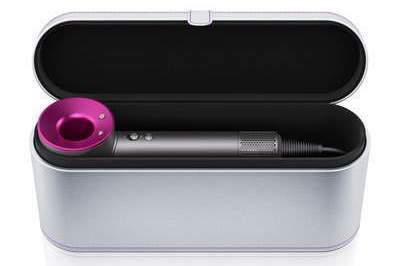 It gives you super fast drying with controlled airflow, temperature control (measured 20 times every second!) so you don’t damage your hair and styling features that can tame your fizz, style by section and even multitask! Get it at Neiman Marcus for only $399 (SRP: $499). 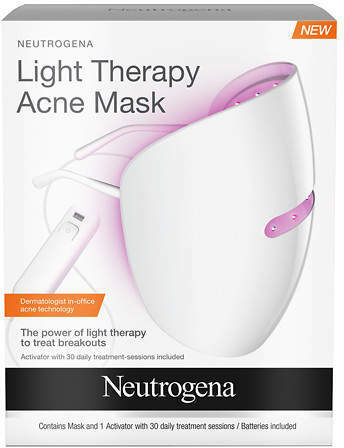 This mask’s light therapy treats breakouts two ways. The blue lights kill acne-causing bacteria while the red lights tone down inflammation. This beauty gadget gets the job done in 10 minutes, all while you sit back and relax. Get it at Walgreens for $39.99. Moisturize, hydrate and improve your skin tone in the comforts of your home! You’ll get visibly softer skin with continued use. Get it at Neiman Marcus for $99.99. Exfoliate in two speeds: gentle or invigorating, with both effectively getting rid of dead skin cells, build-up and even peachy fuzz! Get it at Nordstrom for $189. Smooth out wild, frizzy hair by brushing it down! This portable straightening brush could very well save your mornings everyday. Get it at Target for $49.99. What if we tell you that you can enjoy microcurrent facials at home? Because you can! Nano currents help to increase collagen and elastin, eradicating visible signs of skin aging. They also drain the lymphatic system and help increase blood circulation. 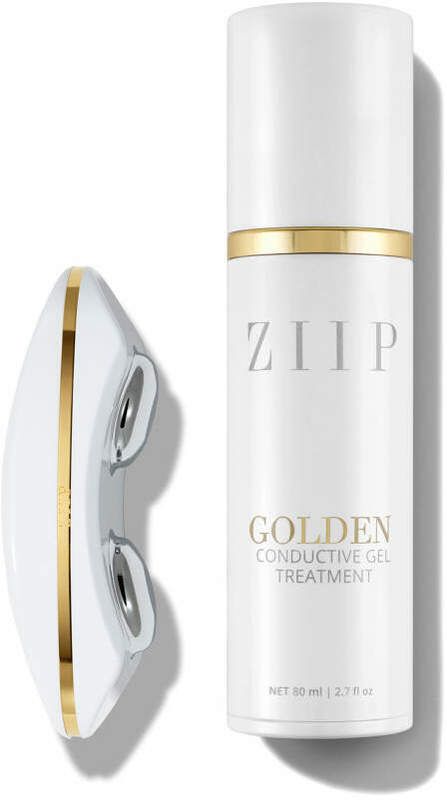 Get it at Violet Grey for $495 (80 ml Golden Conductive Gel Treatment pump included). Transform your facial massage experience with this platinum-coated beauty gadget that mimics the kneading motions of a professional. You can use it on your jaw line, face, underarm, waist, inner thigh, neck and even chest. Get it at Dermstore for $290. Apply makeup effortlessly and beautifully with this all-in-one makeup tool that gives you better coverage. The makeup brush spins 360° at 190 RPM giving you flawless blending and does it pretty fast! Get it at Dillard’s for $69. 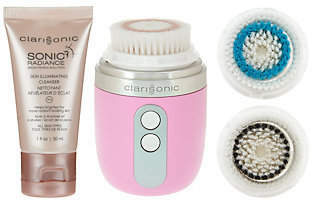 This portable and rechargeable Clarisonic Mia uses the same sonic oscillation technology that cleanses and exfoliates your face as the other models do. But this is a more compact and lightweight version that’s perfect for people who are always out and about. Get it at QVC for $159.90. 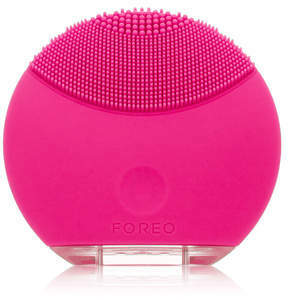 What beauty gadgets and tools do you use to prep and maintain your skin? Talk to us in the comments!